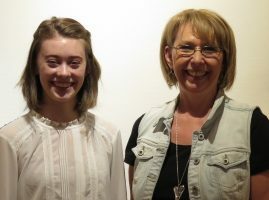 Every year the Arts Council of New Westminster awards two scholarship/bursary awards through the Hilda Cliffe Scholarship Program. These awards support students furthering their studies in the Arts. Through a partnership with Douglas College Foundation, we award a performing arts student with a scholarship for their studies. 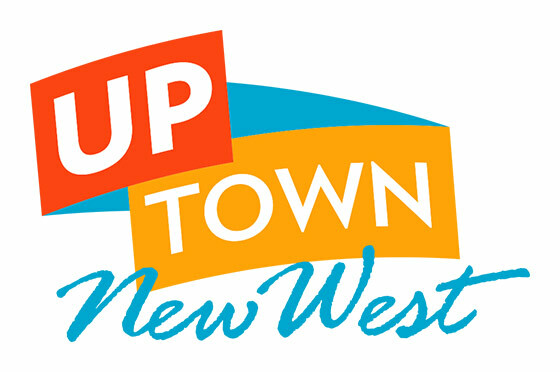 Partnering with New Westminster Secondary School, a local student furthers their training or a career in the Arts. Every donation to this program allows the Arts Council to continue supporting our future artists. Hilda Cliffe has been active in the arts and culture in New Westminster since 1963. 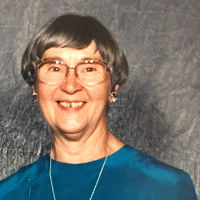 She served a variety of Boards including the Vagabond Players, the Massey Theatre, as well as President of the Arts Council of New Westminster from 1991 to 2001. Hilda Cliffe has been recognized for her commitment to the Arts in our community as the recipient of the The Queens Golden Jubilee Medal, BC Governor General Award, and the Bernie Legge Cultural Award. Hilda Cliffe exemplifies the spirit of giving back to your community through her dedication and commitment to the arts. The Arts Council continues to honour Hilda’s contribution to the Arts with an annual scholarship in her name.